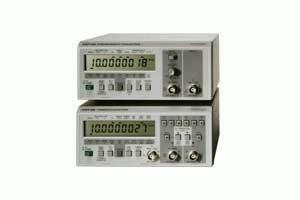 The multi-function CNT-69 performs frequency, period, totalize, pulse width and frequency ratio or difference measurements. The CNT-69 can be used for frequency measurements on the bench or in the field. It is easy to operate including a.o. also blanking of irrelevant display digits to make it easy to read results.